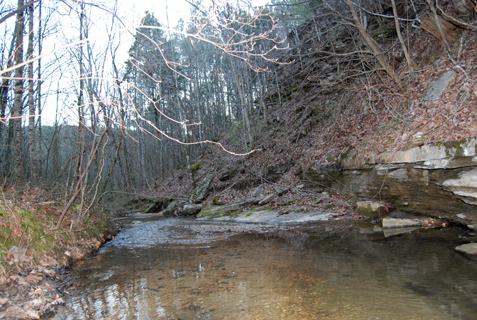 Hurricane Creek is located in a part of Alabama known for its beauty and diversity. 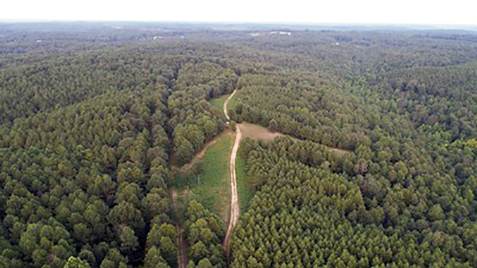 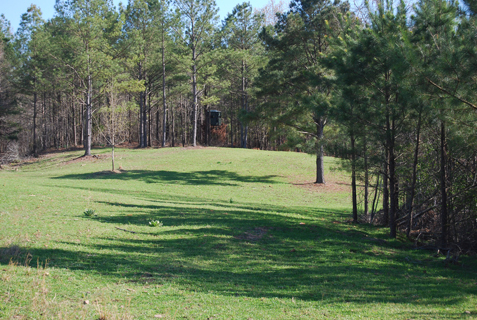 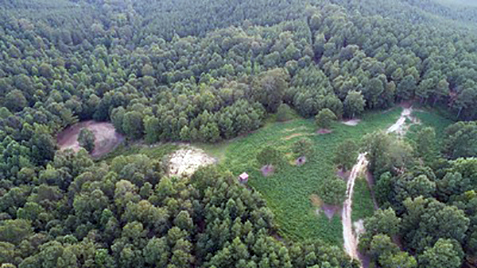 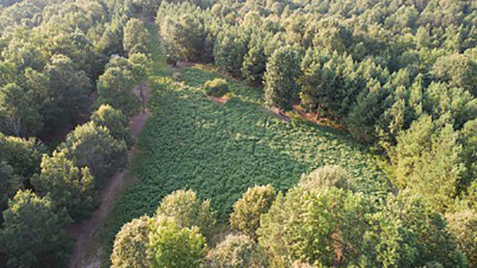 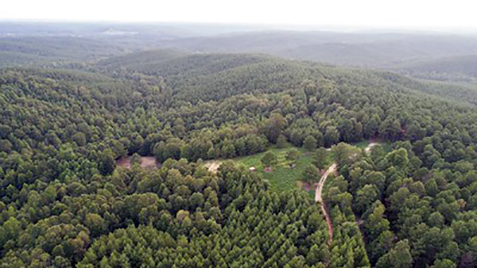 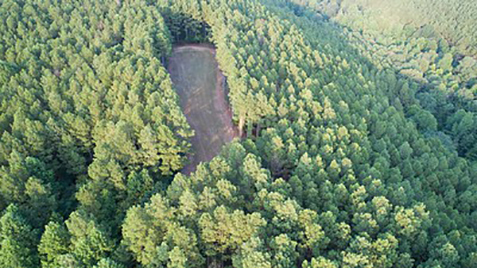 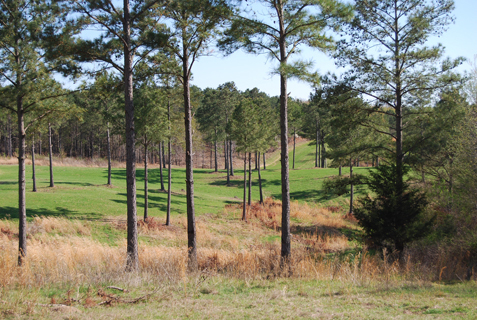 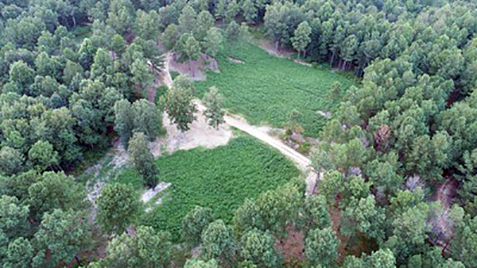 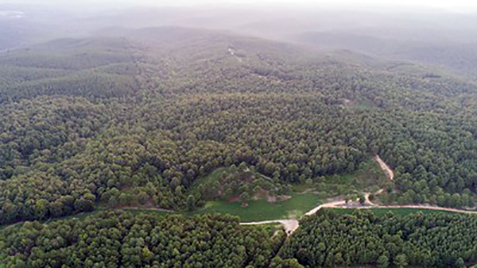 The land itself is a mixture of rolling hills, rustling streams, open food plots, pine thickets, pine plantations and a variety of natural hardwoods. 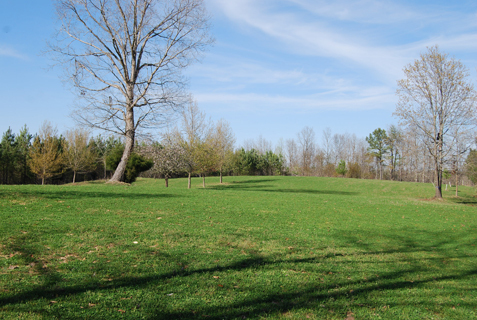 We have also planted over 200 fruit bearing trees throughout the land including apple, pear, plum and saw-tooth oaks. 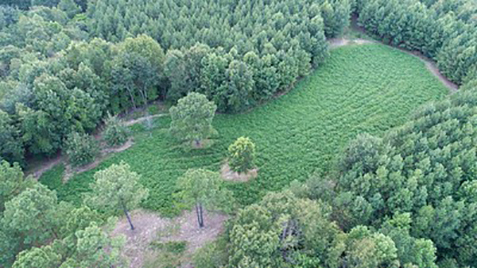 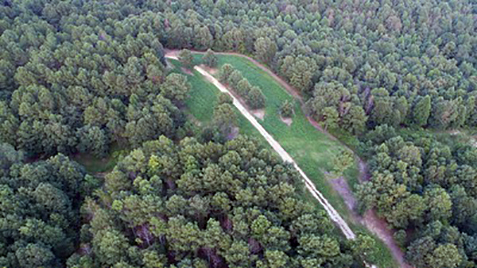 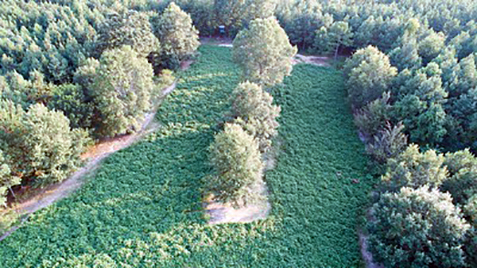 Our hunting houses and tree stands are strategically placed near the year-round managed food plots, which consist of clovers, chicory, and annuals. 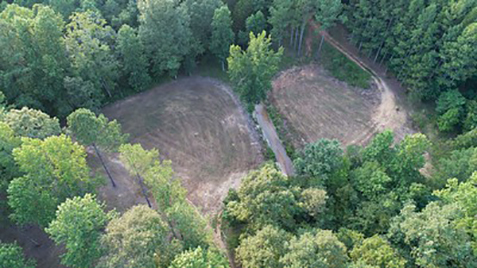 All of the land is easily accessible by road using one of our many ATV’s or in many cases a comfortable pick-up. 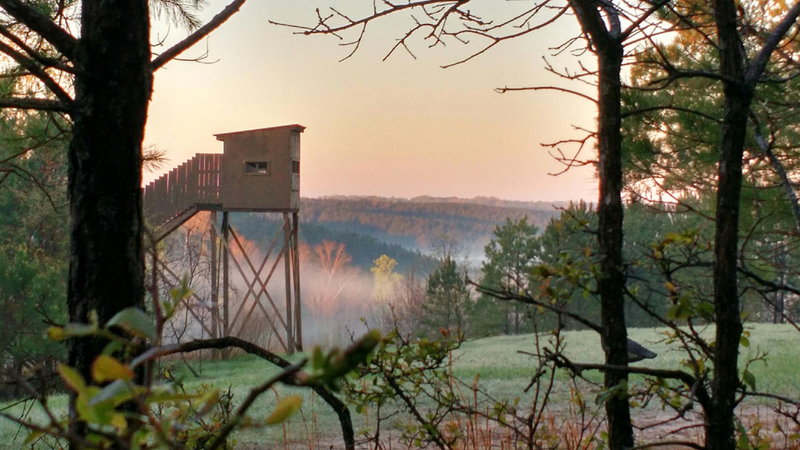 Temperatures during Gun Season (Mid-November – Jan 31st) can range from a low just below freezing to a few unseasonably warm days near 60. 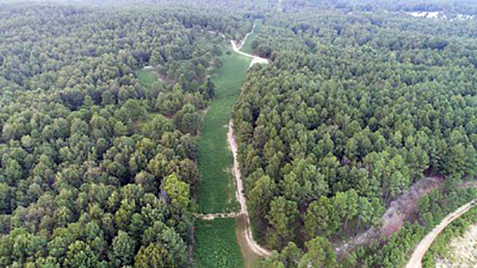 Bow Season (Begins Mid-October) will be slightly warmer and the hardwoods will be full of color. 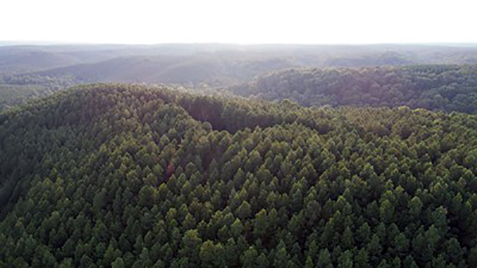 We recommend packing clothes you can layer so that you can easily adapt to the sometimes unpredictable weather. 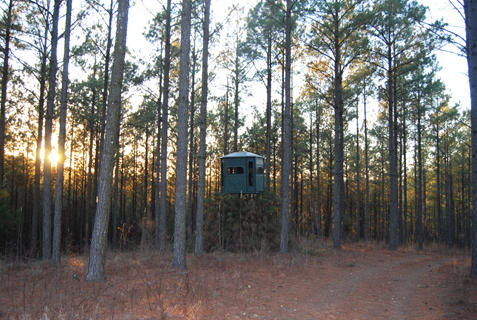 Rain gear is also a plus.